Penang is named Malaysia's Pearl of the Orient and is famous for its rich cultural heritage and delicious food. 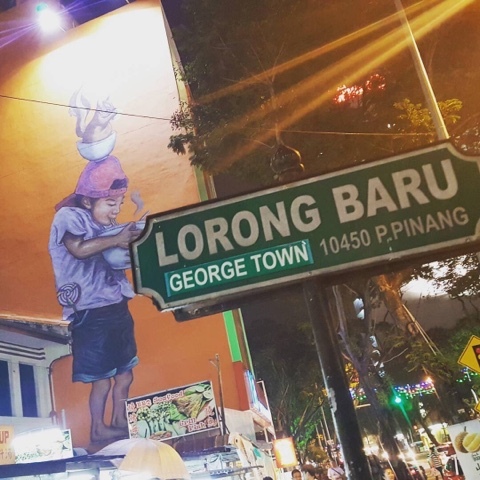 Do you know that Penang comes from the Malay word "Pinang" which means betal nut and Georgetown is the capital of Penang? Thousands of visitors flocked to Penang for a short trip and it is one of the busiest cities in Malaysia. 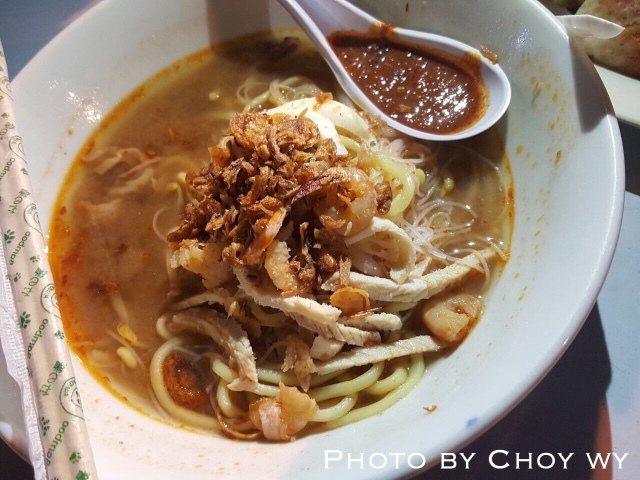 Where to eat the famous Penang Prawn Mee? 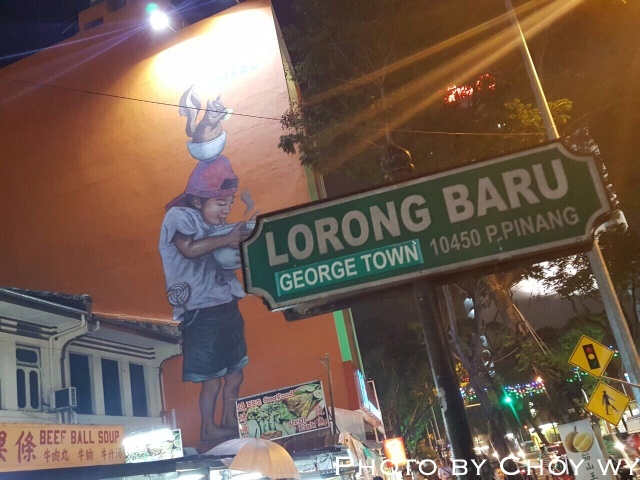 Lorong Baru New Lane Hawker centre is not like our usual sheltered hawker centres. It comprises small stalls cooking up a stomp and taking your orders on the street. 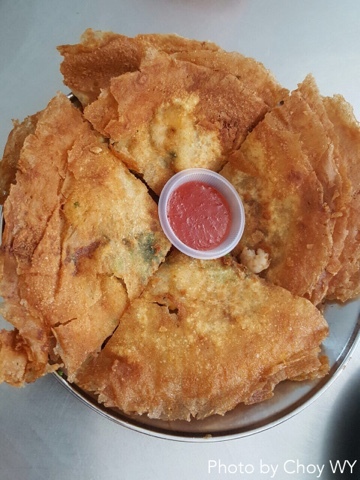 The atmosphere of eating street food was exhilarating as plates of delicious Penang food were served. The dish of the day was Penang Prawn Mee. New Lane Hawker Centre has many stalls selling a variety of food. The Penang Prawn Mee is a Must Try. One bowl was not enough. It was so delicious that many people wanted a second helping. The broth was so flavourful that it was hard to come by. 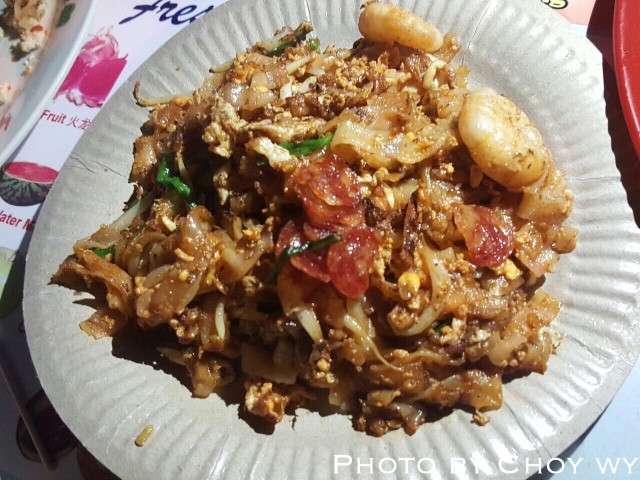 Penang Char Kway Teow has long made its way to the hearts of Singaporeans. Of course, we must try the authentic Penang Char Kway Teow - fresh prawns, Chinese sausages, eggs and Kway Teow fried with Wok Hei. 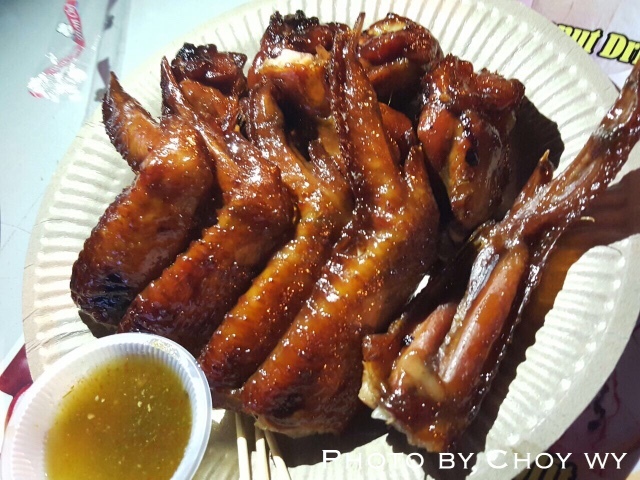 Another Must Try is the BBQ Chicken Wings! The charred aroma and juicy wings were one of its kind! 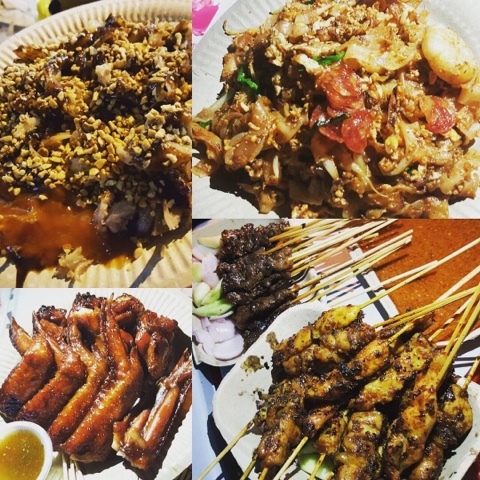 At Lorong Baru, we also tasted many other dishes. 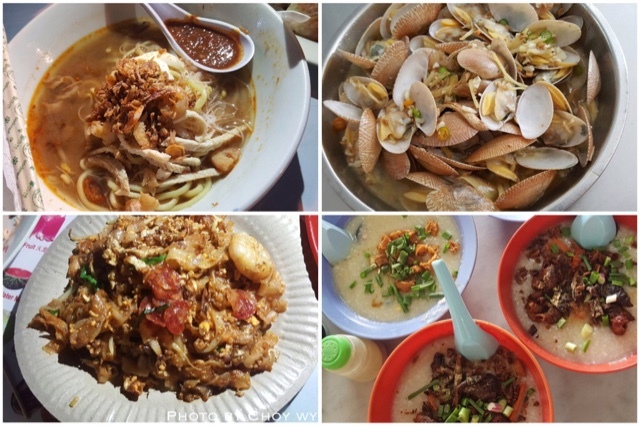 Where to eat breakfast in Penang? 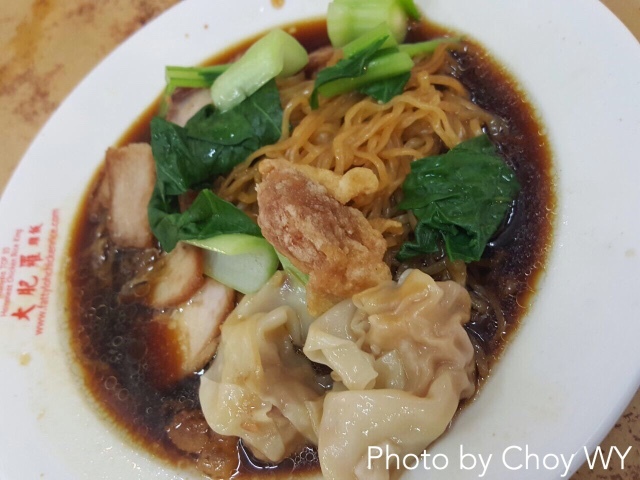 Pulau Tikus Market is famous for their Kway Teow Soup, Min Chiang Kueh and Wanton Mee. The market itself eats into Jalan Moulmein. 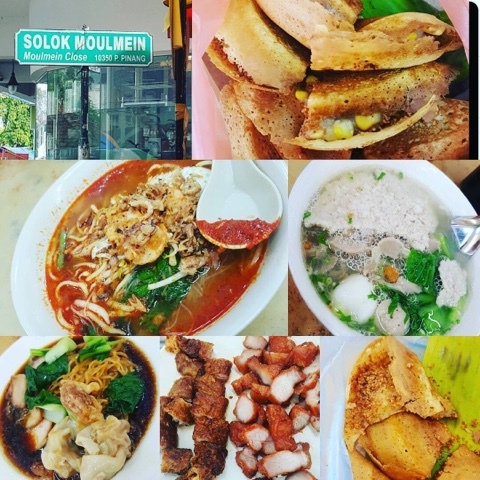 Jalan Moulmein also has a number of coffee shops offering yummy hawker food. 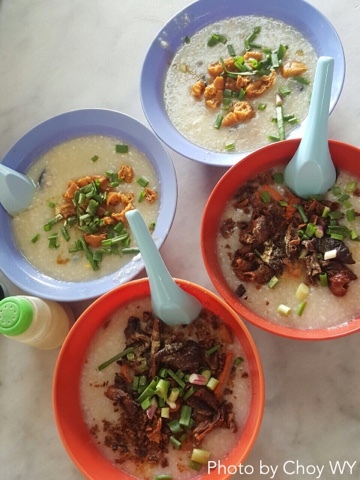 Chok Kee Porridge has been described by Tripadvisor to be selling the Best Porridge in Penang. 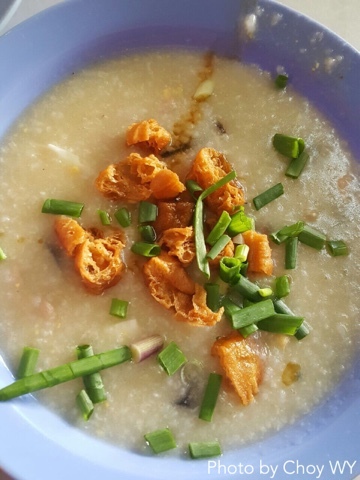 It serves cantonese-style porridge. 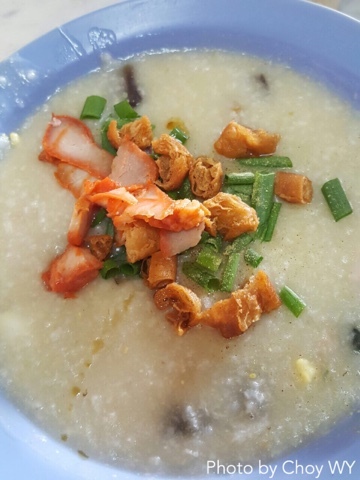 Chok Kee serves the Pork Intestine Porridge, Peanut Porridge and Century Egg Porridge. 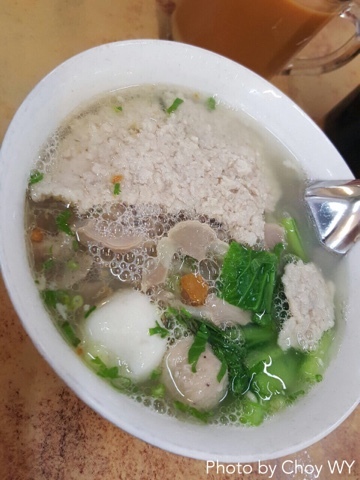 The pork intestine porridge is the bestseller due to the aroma from the deep fried intestines, combined with the smooth texture of the porridge. 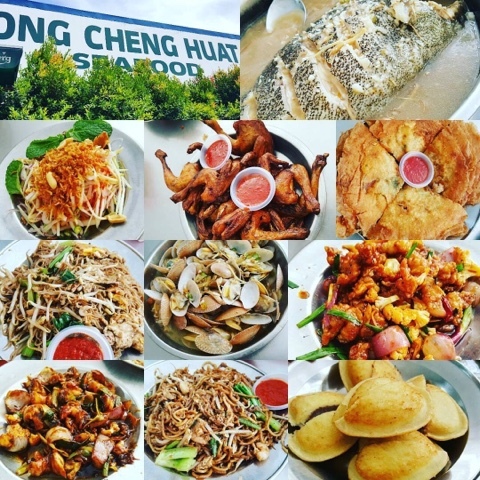 Where to eat cheap and good seafood and Zi Char? 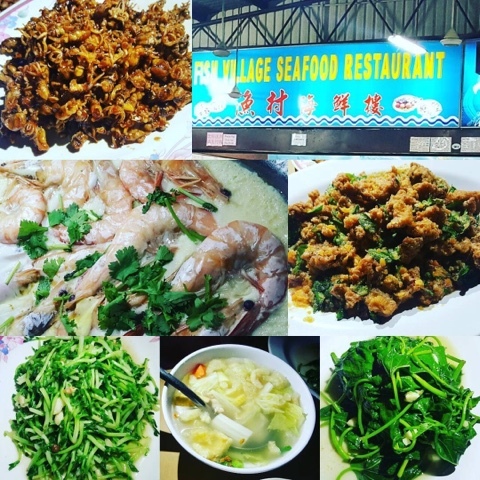 Fish Village Restaurant enjoys a 4 star rating in Openrice. One of the attractions of Fish Village is that it is very easy to locate the restaurant as it is situated along the main road. It serves decent seafood at very reasonable prices. 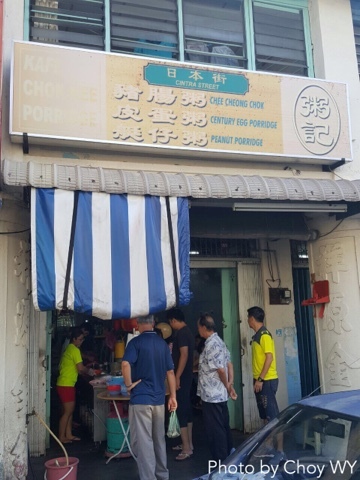 Ong Cheng Huat Seafood is hidden from the main road. If you are self-driving, you need to look out for a sign that points you to the restaurant. 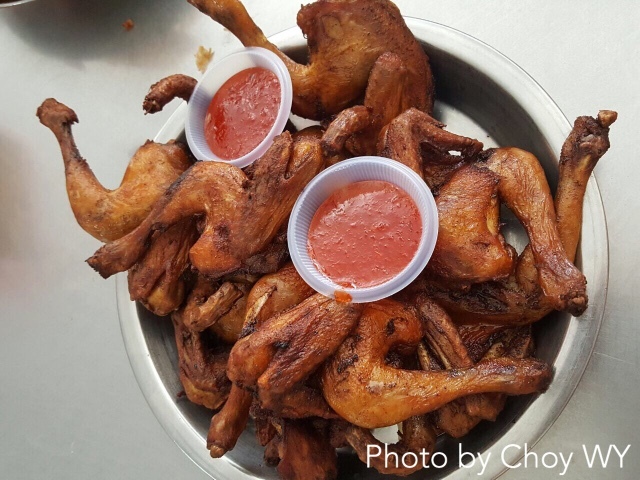 It is famous for their fried Spring Chicken, Mantis Prawns and Prawns with Crispy Popiah Skin. It is also known for serving dishes with their fried Mee Hun instead of the usual steamed rice. 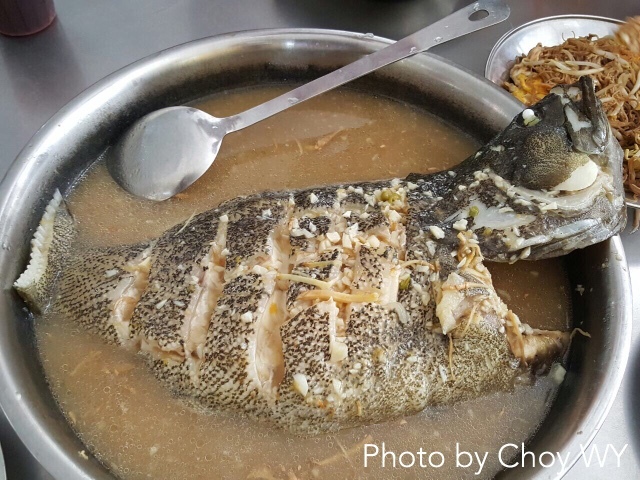 Other than their famous dishes, the steamed fish is a Must Try. It was extremely fresh. The tangy gravy was sedup. 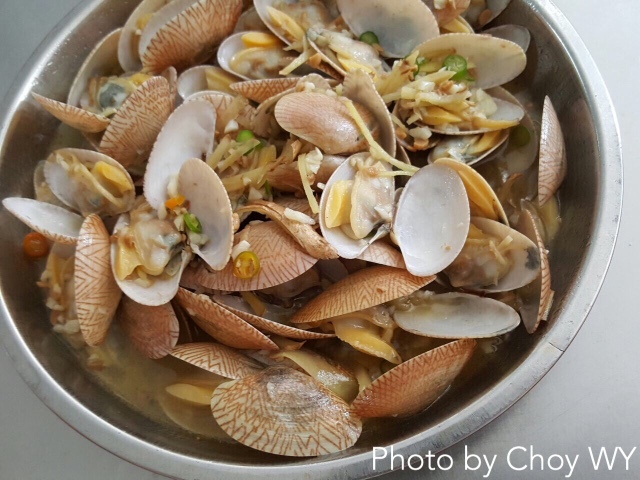 The dish of the meal was the Steamed Kepah Clams! Kepah clams have shells with a glossy tint of colours. The freshness of the clams was made the star of the dish by the chopped garlic and ginger. The clams were succulent and firm. Thumbs up! The bill for Ong Cheng Huat was RM$306 and S$100. This worked out to be around S$10 per person for 10 dishes, which is very reasonable for a seafood and Zi Char meal. 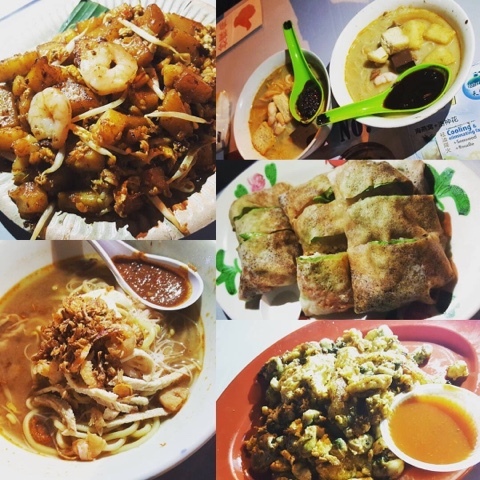 Leave your comments for yummy food you have tried in Penang! 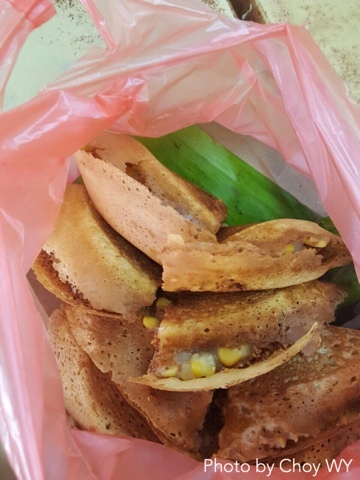 For a 3 day 2 night trip, I hope that this gives you a good list of what to eat in Penang. I was down with recovery from my wisdom tooth surgery and I was not able to join my colleagues in Penang. This blog post experience and photos are brought to you by Choy WY. She highly recommends Penang Prawn Mee in Lorong Baru and Ong Cheng Huat Seafood in Butterworth! I love Ong Cheng Huat Seafood especially Steamed Kepah Clams. The taste is good and price is also okay. Highly recommended. Hi Crab, Thank you for affirming my post and also your recommendation.